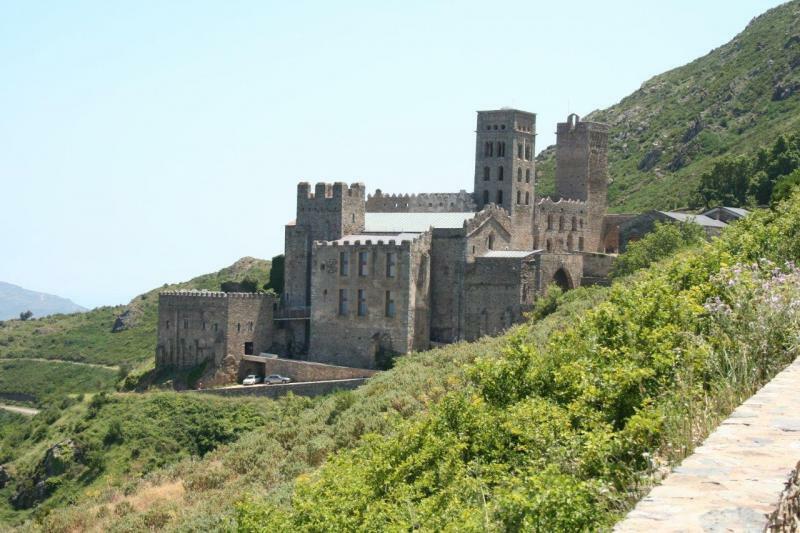 Visit the Monastery of Sant Pere de Rodes, one of the most important of all Catalan Romanesque sites. Surrounded by vineyards and orchards, immerse yourself in the history and culture of this traditional Catalan farming village, take a walk through the local countryside and discover all the details that go together to make up everyday life in this beautiful part of Catalonia. Accommodation: 3 Star Hotel, B&B, Palau Saverdera. This lovely hotel was renovated in 2006 to a very high standard and is in keeping with a traditional Catalan village. 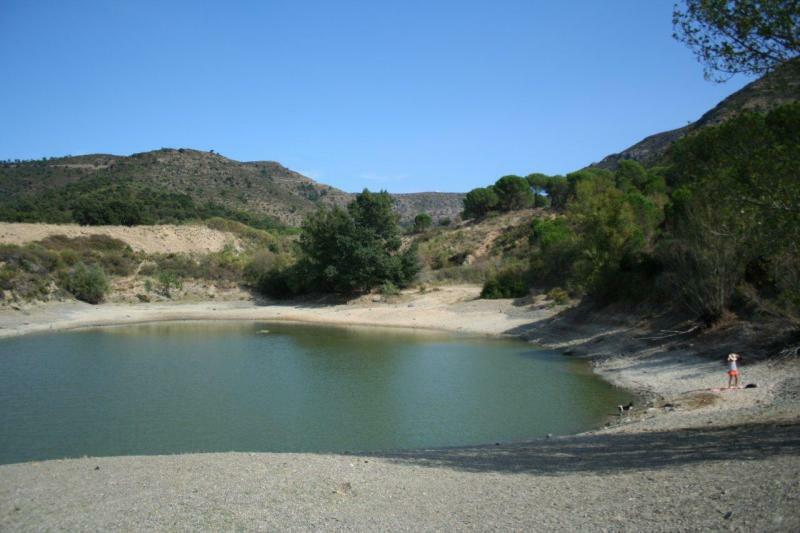 It is situated in a small Catalan farming village, only 5km away from the sea. If you decide to eat in the hotel restaurant in the evening you will have the opportunity to savour some wonderful traditional Catalan cuisine, if not there are many other restaurants in the village to choose from offering a variety of great food. The beautiful whitewashed coastal village of Cadaqués was a favourite of both Picasso and Salvador Dalí where Salvador Dalí once famously said in 1920: “I have spent a delightful summer, as always, in the perfect and dreamy town of Cadaqués. There, alongside the Latin sea, I have been quenched by light and colour”. 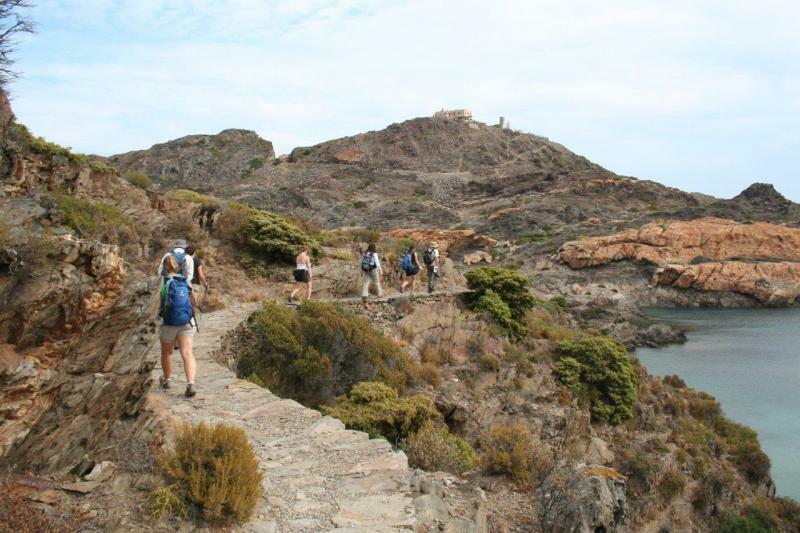 Note: Cadaqués is a great place for eating out; there is a good selection of restaurants ranging from small Mediterranean family run restaurants, to fresh fish restaurants, pizza cafes and tapas bars. We would recommend you try the seafood during your stay in Cadaqués, it’s always very fresh and delicious when washed down with a bottle of chilled Catalan white wine. 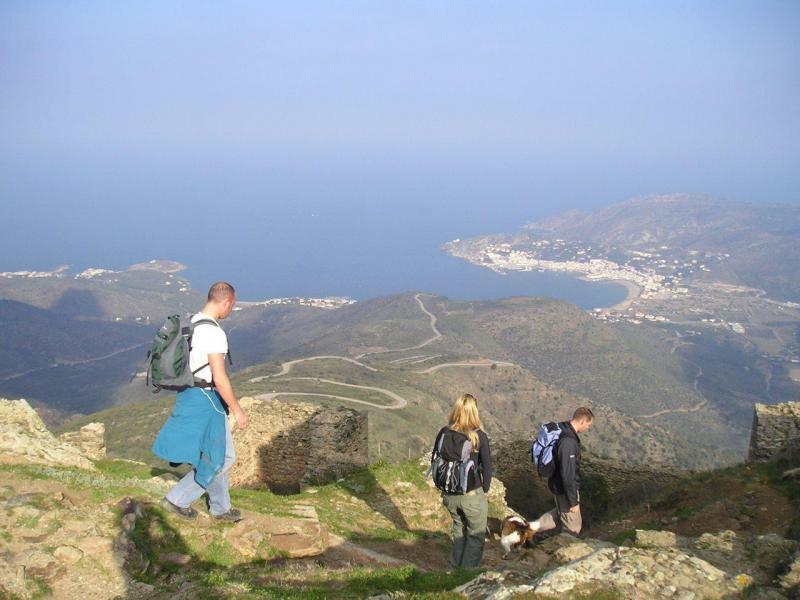 Accommodation: 3 Star Hotel, Bed & Breakfast, Cadaqués. This lovely 3 star hotel, complete with swimming pool (open May to October) is the perfect place to relax after a days walking. 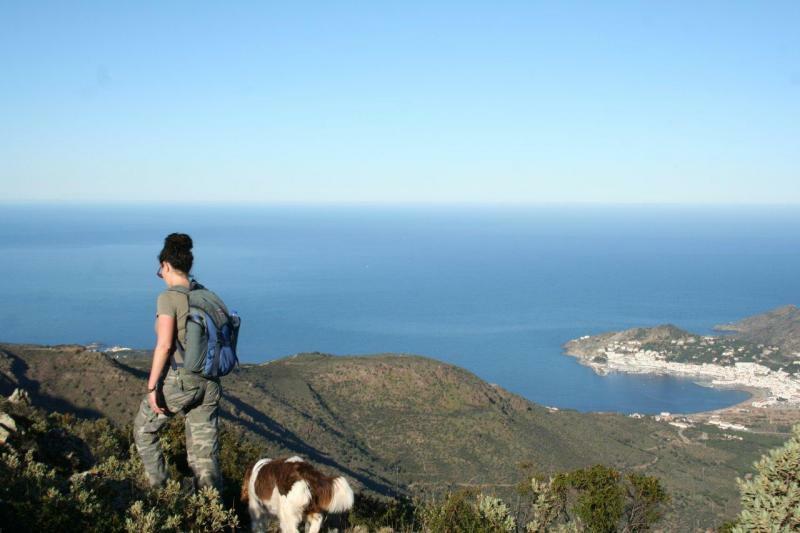 It is in a great location, only a stone throw to the beach and 10 minutes walk to the centre of Cadaqués. Stop Press……….We are offering a €100 per person discount for all bookings “made” in April for this holiday!!!!!! For those that like longer days in the higher mountains. 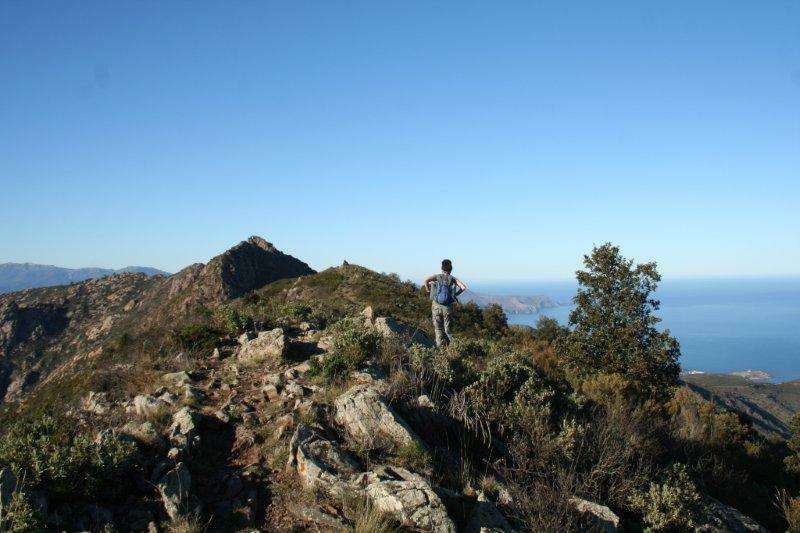 Routes are steep in places and good fitness is required.